Tourism in Spain is beating all records, with over 64 million visitors in 2014 and over 68 million in 2015. With such trends, 2016 will certainly be a promising year and its not just the summer that attracts them. 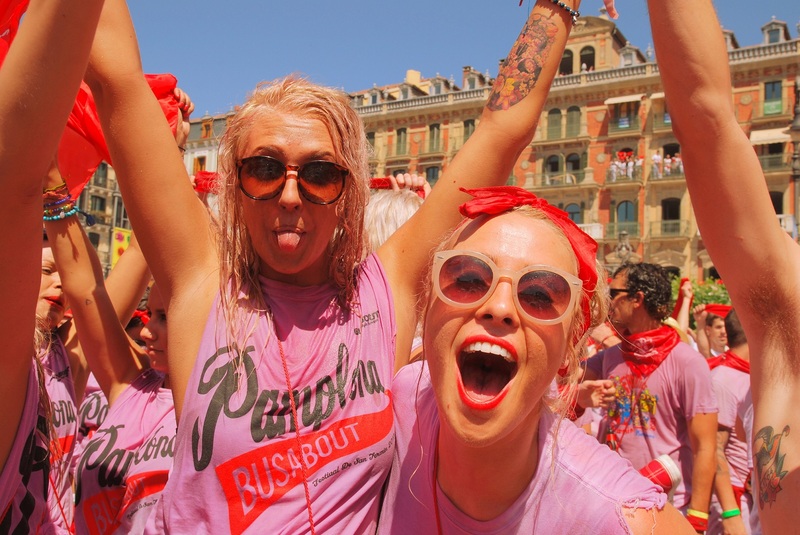 Here are some of the most exciting festivals held in Spain every year. The Fallas festival is how Valencia celebrates the arrival of Spring. 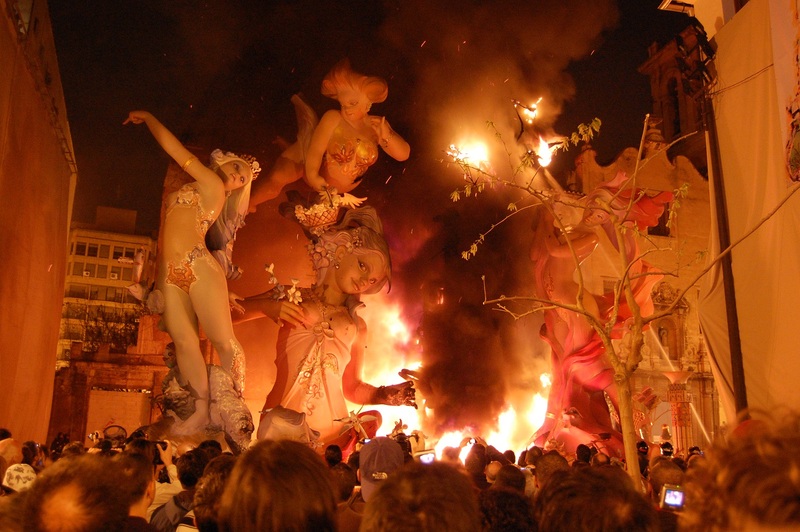 With giant cardboard statues that are burned by fire, the Fallas festival offers a unique spectacle. 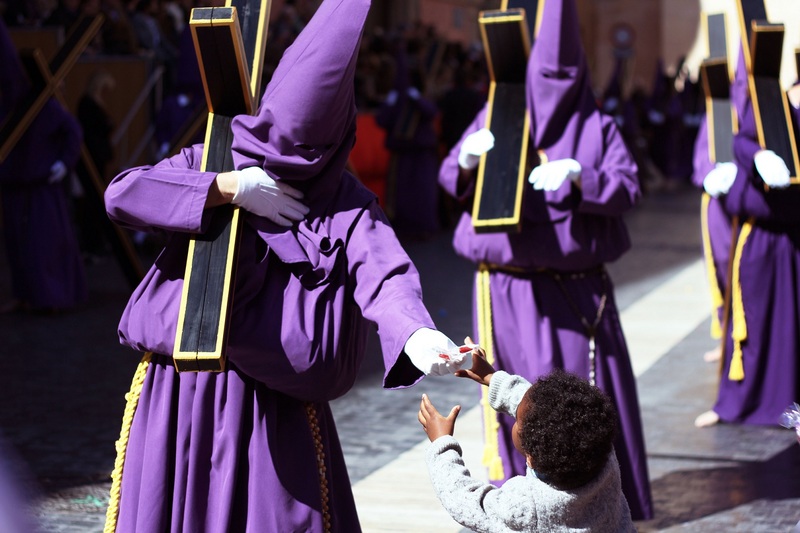 Semana Santa is the Easter week in Spain. Celebrations are held all around the country but one of the most impressive ones is held in Sevilla. With parades of around 50,000 people in traditional robes, the city turns into a spectacular gathering filled with emotion. The San Juan festival is held in various parts of the country, with Valencia leading the way. The pagan celebration has locals lighting bonfires on the beach. 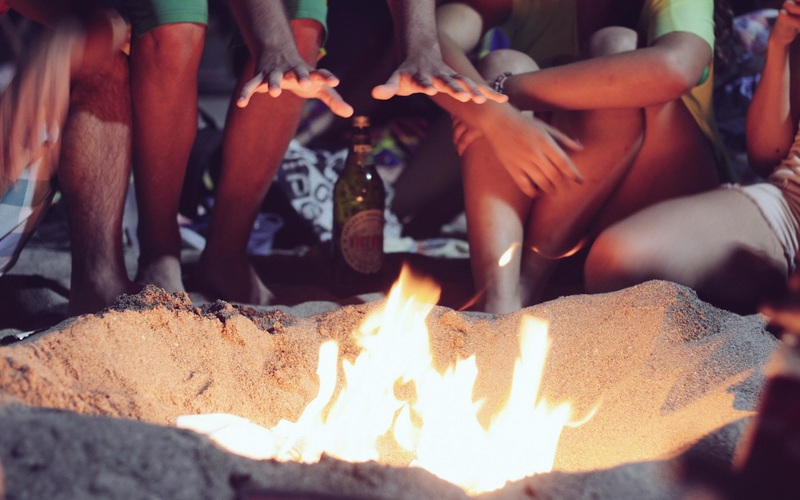 Barbecues and drinks to get motivated and then everyone jumps over the fires to make a wish. Possibly one of the most notorious festivals. The Fiesta de San Fermín, or what is known as the Running of the Bulls, is celebrated in Pamplona. The festival is a huge attraction for the adventorous. Hundreds of thousands of people get together, wearing white shirts and red bandanas to do some serious partying. 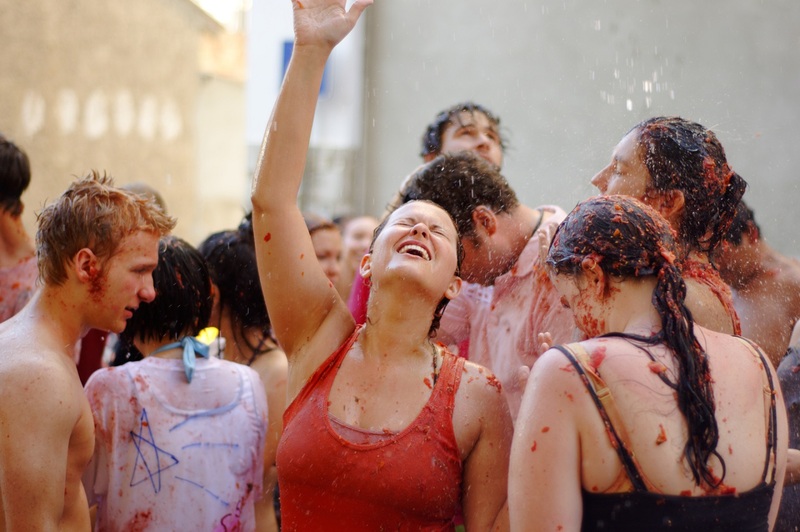 Another world-famous event, the tomato fight is in the middle of summer is a festival where thousands gather to engage in a giant ‘fight’ using overripe tomatoues as missiles. Don’t forget to bring some goggles and a change of clothes. There are countless other events, festivals and celebrations throughout the year well worth visiting. If you’re in Spain, check out the local events calendar and you will be sure to find something worth joining. If you’re not here yet, what are you waiting for? Choose your event and book your flight.